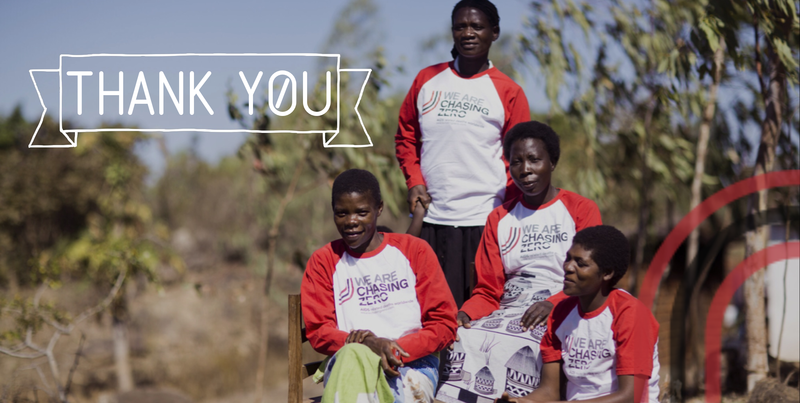 Thank you so much for supporting the Pregnancy Twinning programme and helping to save lives in Malawi. Thanks to your support, an expectant mother in Malawi will receive access to critical health care support to help ensure they give birth safely and their baby is born healthy. From everyone at Pregnancy Twinning.